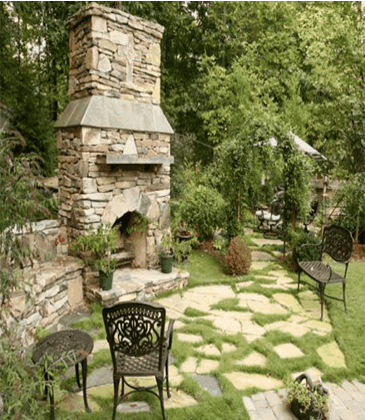 FireRock offers outdoor fireplaces that are perfect for outdoor kitchens, patios, screened porches, and other projects. Select a fireplace below or chooose one of our outdoor products including a pizza oven and a full line of fire pits. Granville Stone’s carries the full line of FireRock outdoor Fireplaces. FireRock fireplaces offer the perfect combination of value, aesthetics, and performance. We have a wide variety of sizes and models to fit any new construction, addition, renovation, or outdoor living project. Installation is quick and simple, and the finished product will be reliable and offer a lifetime of enjoyment. Visit the FireRock website for more information.